Bloom Community wins 2017 spirit award. The Arc of Fort Bend County was founded in 1968 by parents who wanted to improve the lives of their children who had intellectual and developmental disabilities. 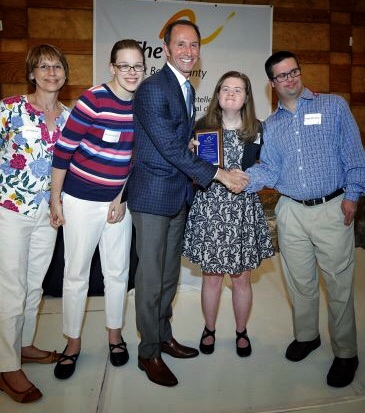 As a “grass roots” advocacy organization, The Arc’s mission is to ensure opportunities for people with intellectual and related developmental disabilities to maximize their quality of life within our community.